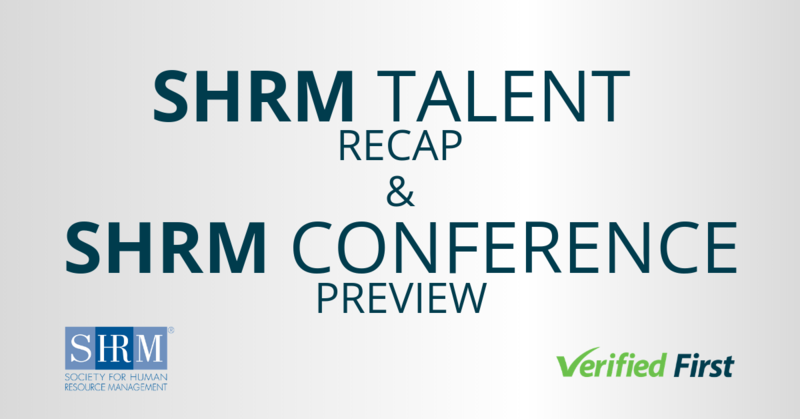 Founder and principal analyst, Madeline Laurano led the charge on this research, and excitedly unveiled the history-making finding in our webinar, which is that we’re in an era where HR is competing for talent across industries. HR is living this truth, as 67% of talent acquisition professionals responded that competing for talent across industries is their #1 hiring challenge in 2019. Who’s feeling the most pain, and why? Financial and Business Services. This sector requires workers with lots of knowledge, and are finding there’s not enough of them with the needed comprehension out there. According to talent research by Korn Ferry, this sector is going to be the hardest hit, expected to experience a global worker shortage of nearly 3 million in 2020, and nearly 11 million by 2030—with the biggest impact felt in the U.S. The struggle is real as banks compete with those outside banking to fill digital and fintech roles to run banking-specific technology, according to CNBC. Tech, Media, and Telecommunications, collectively known as the TMT sector. The labor-skills shortage is expected to reach 1.1 million by 2020, and nearly 4.3 million workers by 2030, globally, with again it hitting the U.S. hardest—not surprising as the United States is currently the world’s tech leader, confirms Korn Ferry. It’s a dilemma as industries including financial and business services compete with the tech sector for candidates with knowledge of disruptive technologies, while at the same time the tech sector is fighting to hire and retain those with the same or similar skills. It’s even more catastrophic when world leaders are asking whether talent shortages could slow down the digital revolution. 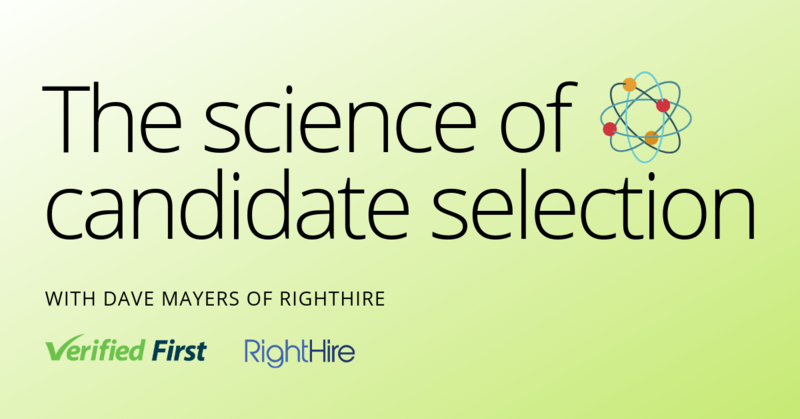 To find out what else HR ranked as their top hiring challenges in 2019 and how to address them, check out our on-demand webinar as Madeline Laurano of Aptitude Research shares even more insights.